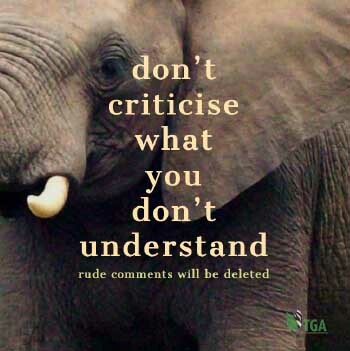 Illegal wildlife trade, the extent of government corruption and the need to legalise the rhino horn trade. We are reposting the Al Jazeera Investigative Unit’s exclusive report that was published on their website on 13 November 2016. This Al Jazeera report raises serious questions about South Africa’s State Security Minister, David Mahlobo, who runs the country’s intelligence services. In this documentary you will see where the Al Jazeera investigative team chatted with a Chinese massage parlour owner in Nelspruit. This same Chinese fellow is also photographed with a hidden camera showing a rhino horn in his car. The question is now, are there people high-up in government, protecting the rhino poachers that operate from towns on the western border of Kruger? This all makes for thought-provoking but worrying information. It has become more than urgent to legalise the sale of rhino horns in order to stop the illegal trade and destruction of our wildlife. South African minister Mahlobo linked to rhino trafficker. Al Jazeera’s Investigative Unit has uncovered evidence of high-level political connections to rhino poaching in Africa. The investigation raises serious questions about the involvement of a South African government minister and members of a Chinese presidential delegation in the illegal rhino horn trade. Of the just 25,000 remaining African rhino, the biggest population is in South Africa’s Kruger National Park, where at least two rhino are killed for their horns by poachers every night. 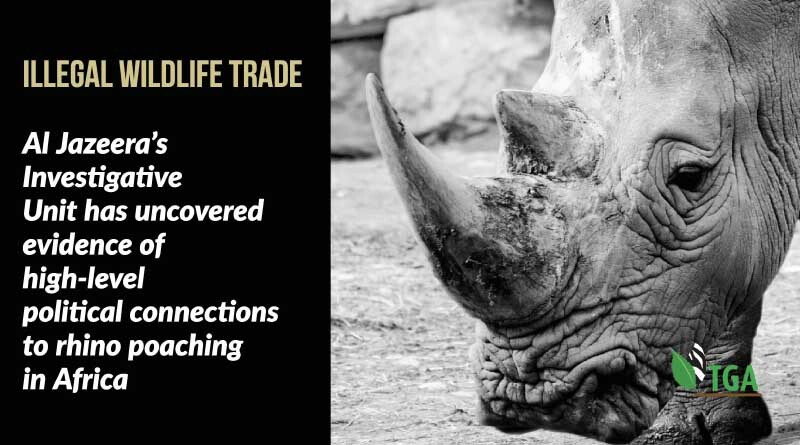 The selling of products from endangered species is banned worldwide, but high demand in China and Vietnam – where the horn is considered a sign of status and wealth – has kept the trade alive. In Pretoria, South Africa, Al Jazeera secretly filmed a conversation with the manager of a Chinese restaurant who owns a collection of rhino horn bracelets and ivory chopsticks. The restaurant manager told Al Jazeera that when Chinese President Xi Jinping visited South Africa last December a delegation accompanying him asked to be taken shopping for illegal souvenirs to smuggle home. The illegal spending spree was confirmed by a second source. The Chinese government has pledged greater action on wildlife crime and did not respond to requests for an interview regarding our investigation. In South Africa, one rhino horn trafficker bragged to Al Jazeera about his close connections to Minister of State Security David Mahlobo, who runs the country’s intelligence services. Mahlobo has denied any relationship with the businessman.